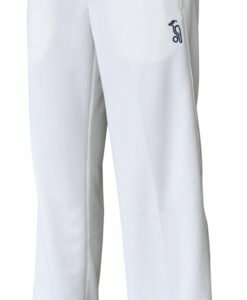 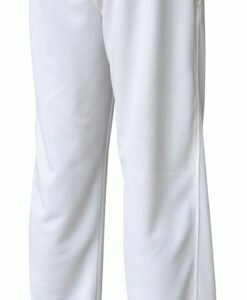 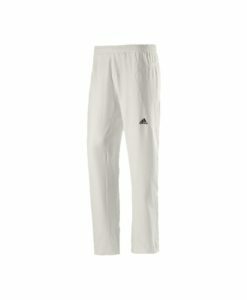 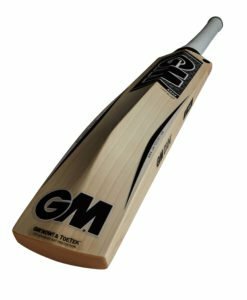 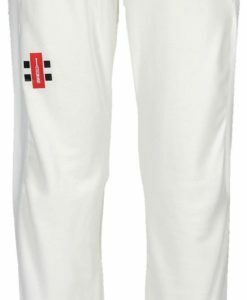 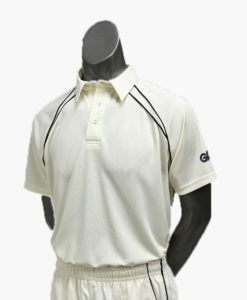 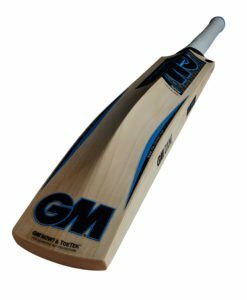 The comfort and fit of the GM Premier Cricket Trouser for adults in a smaller size, this trouser for the junior players is every bit as good. 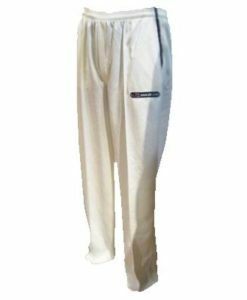 A 100% dual way stretch polyester fabric, a fully elasticised waist and two side pockets are regular features of this product. 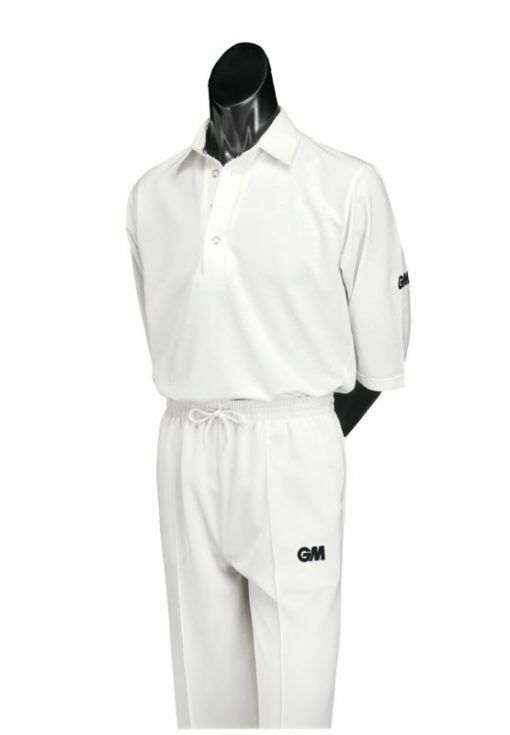 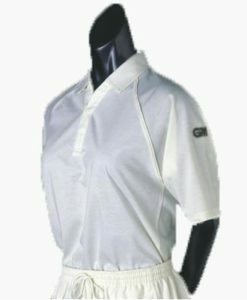 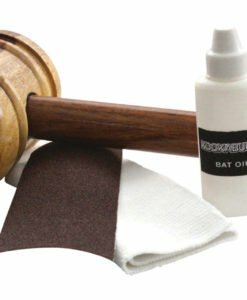 It comes in a range of sizes for the junior players.